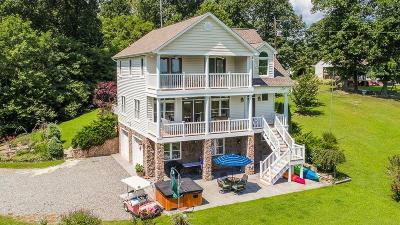 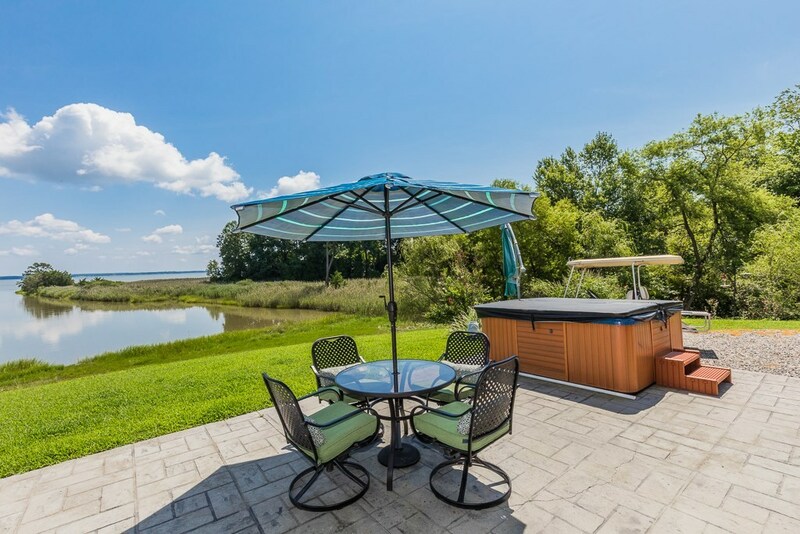 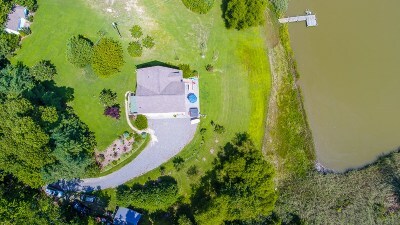 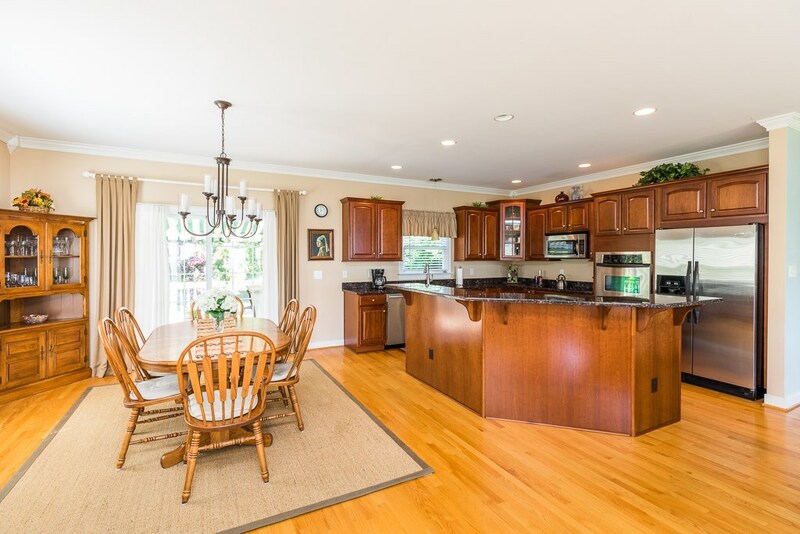 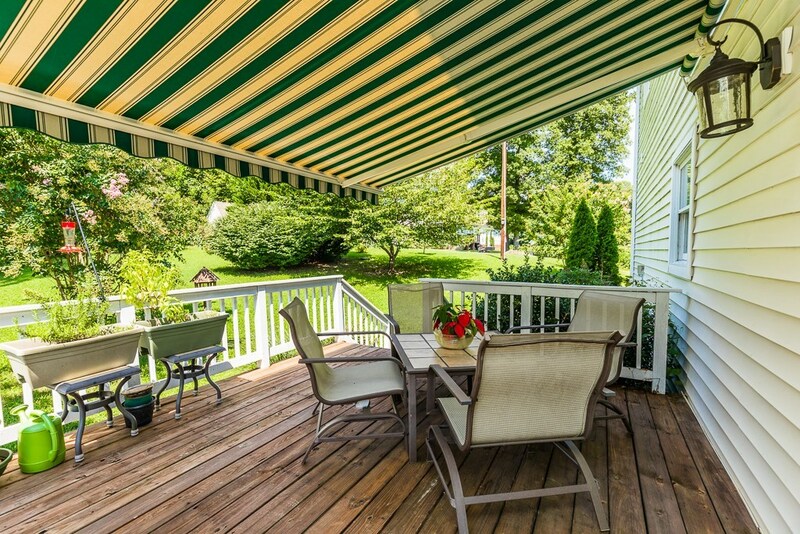 Come home to this 4 Bed/4 Bath waterfront retreat on 2+ acres. 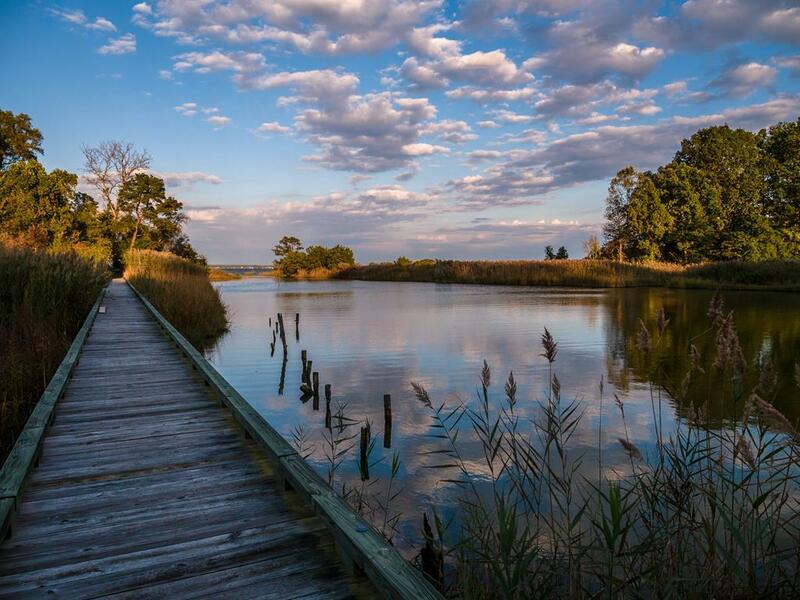 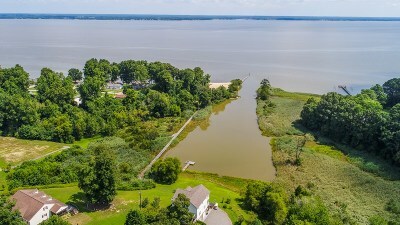 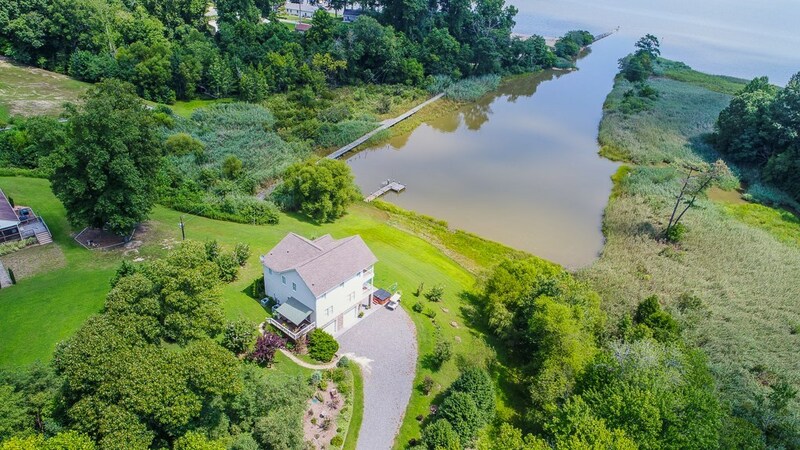 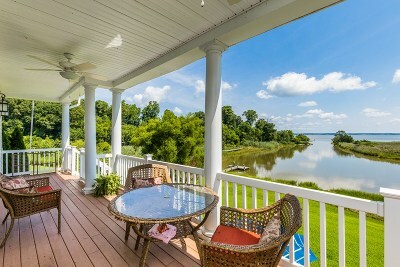 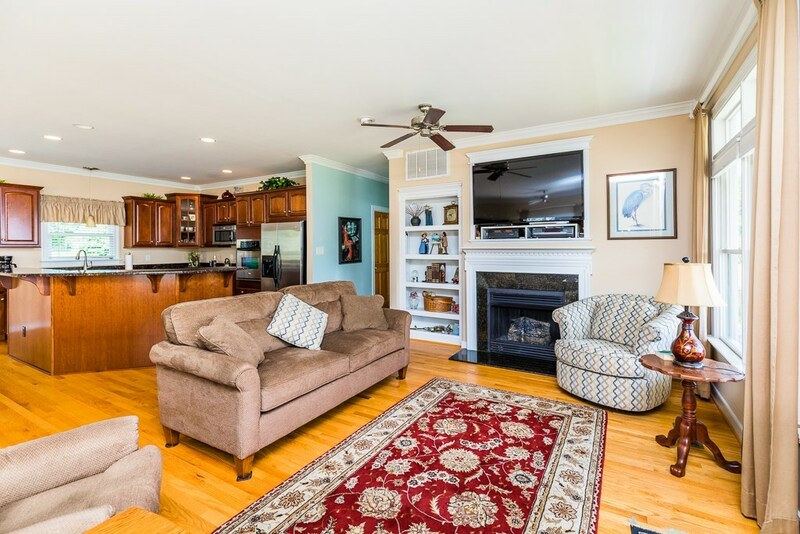 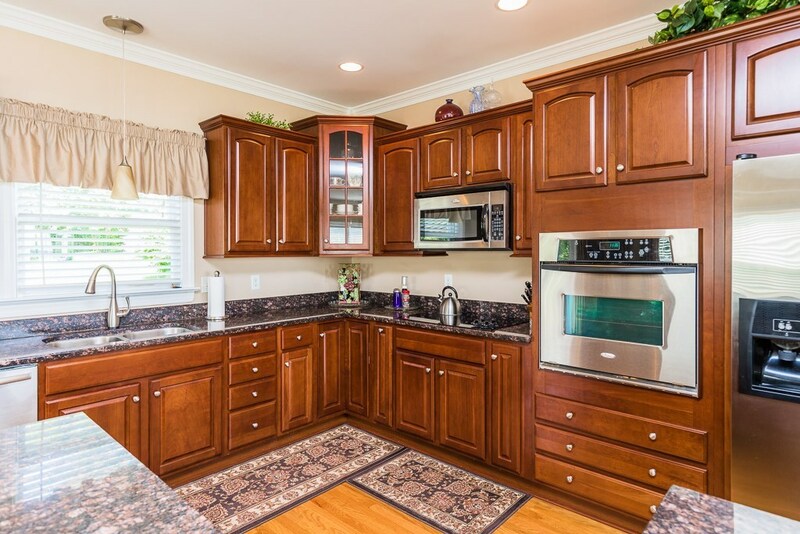 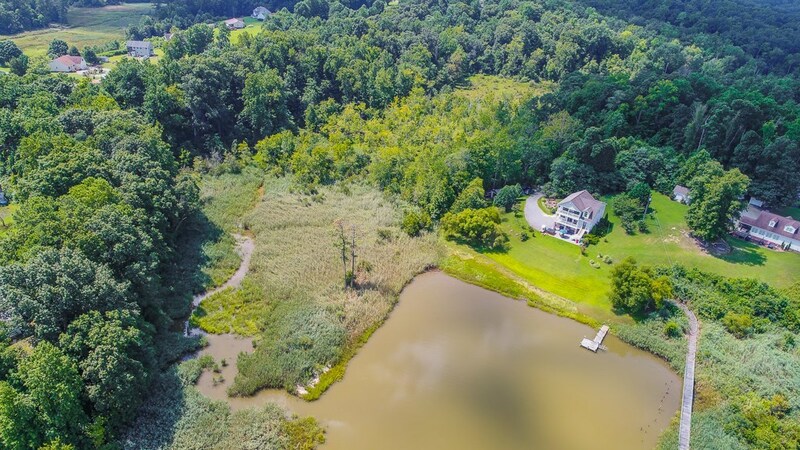 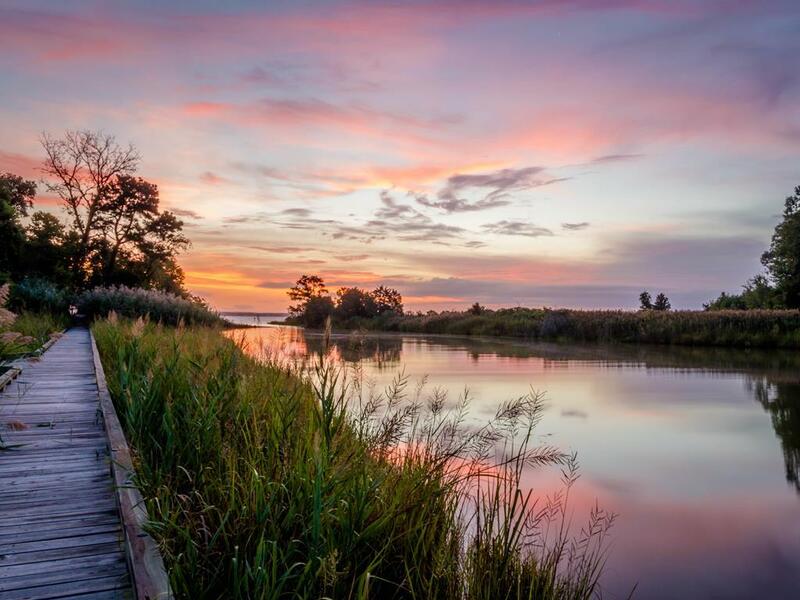 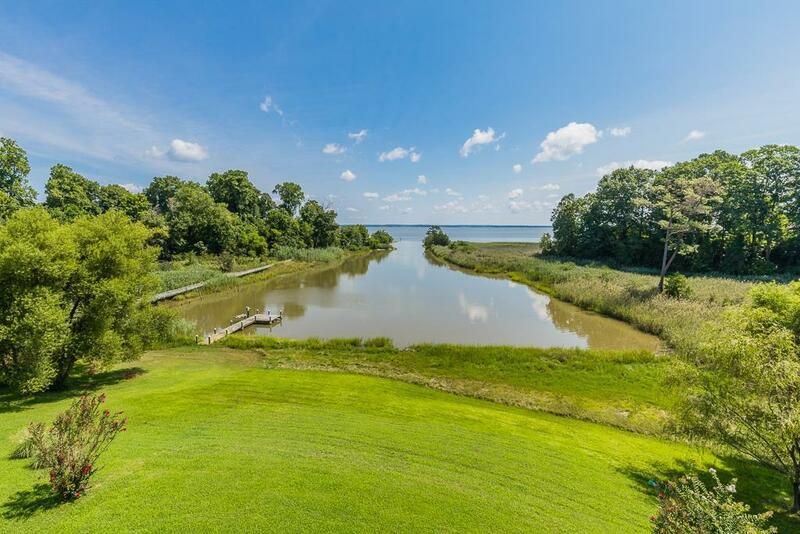 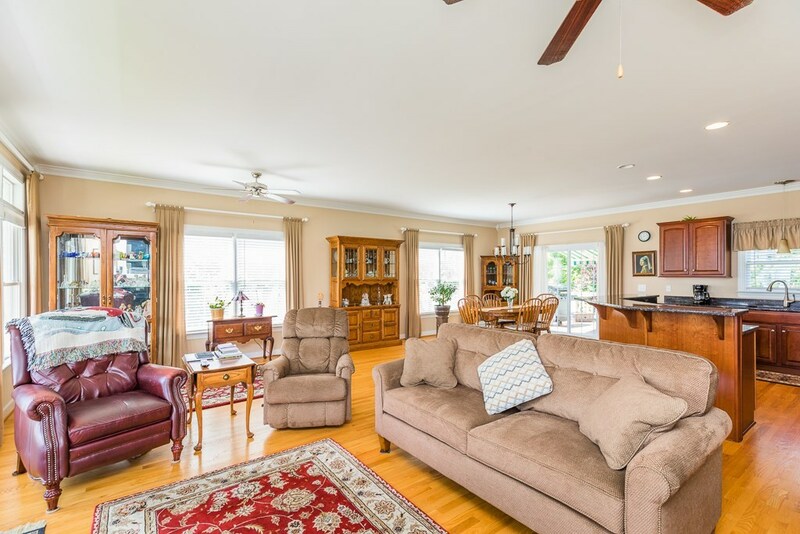 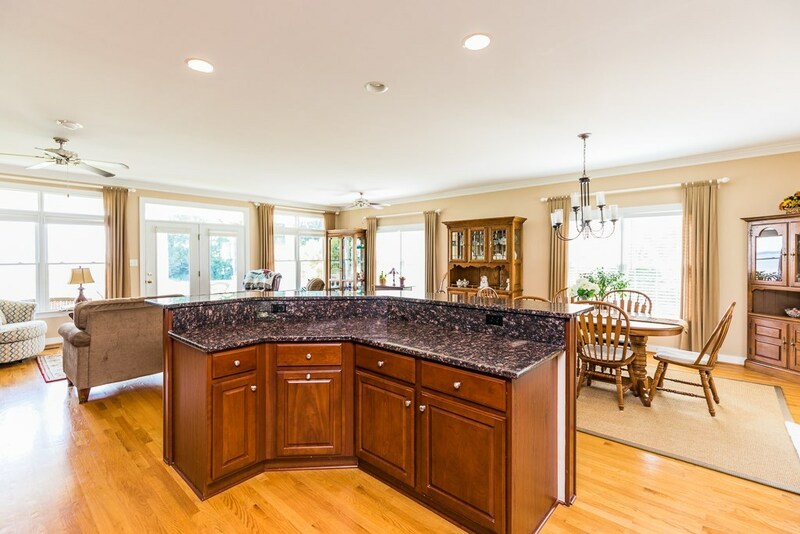 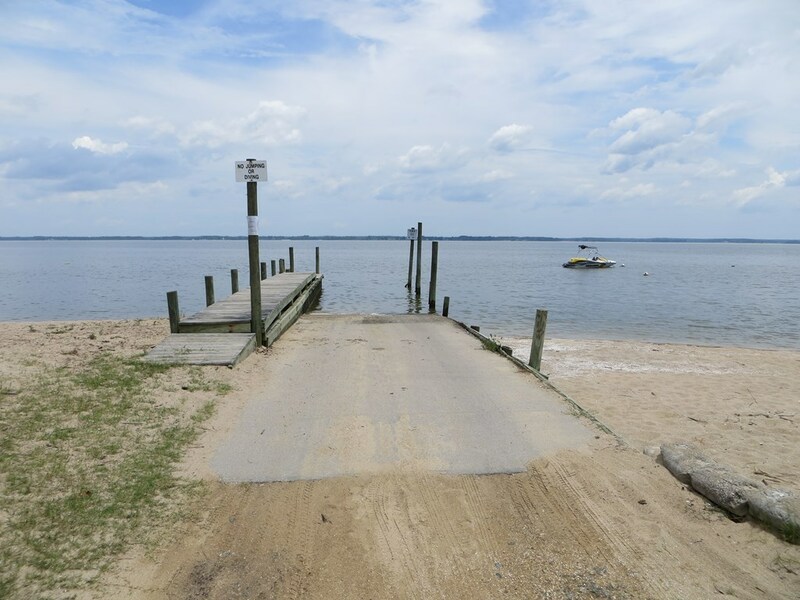 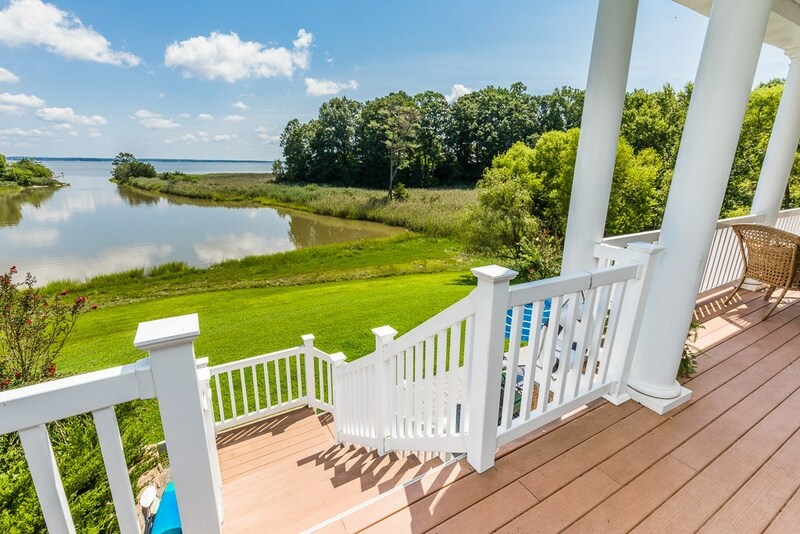 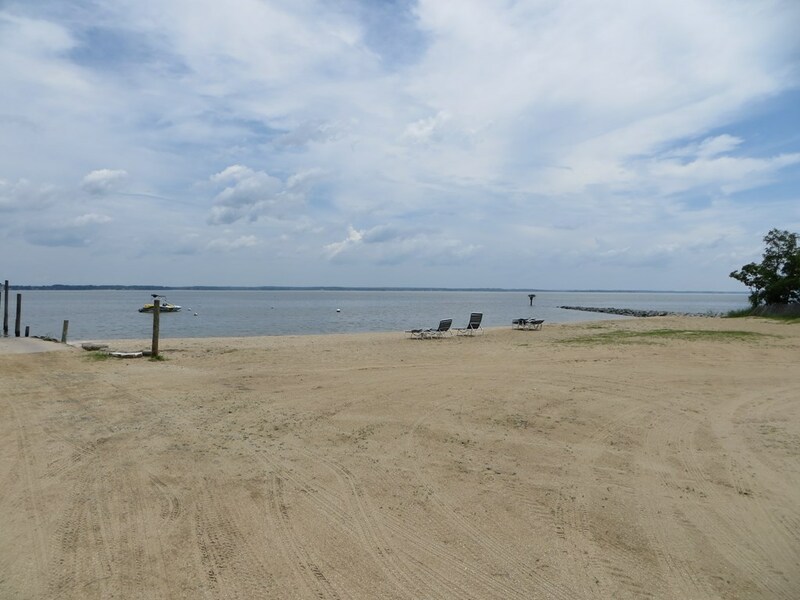 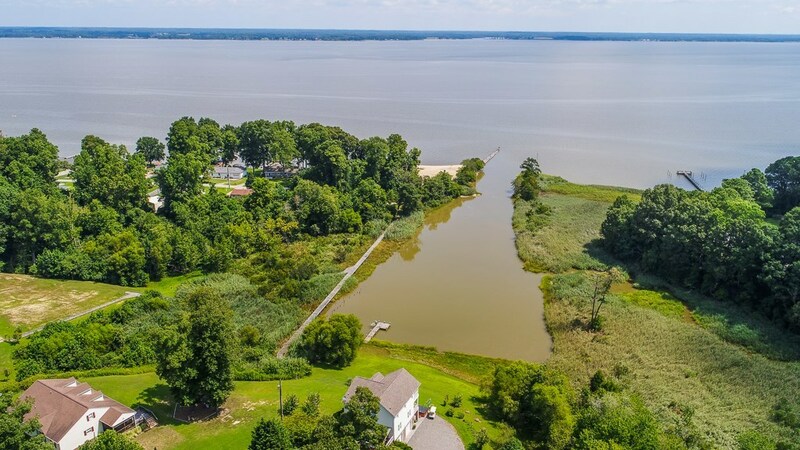 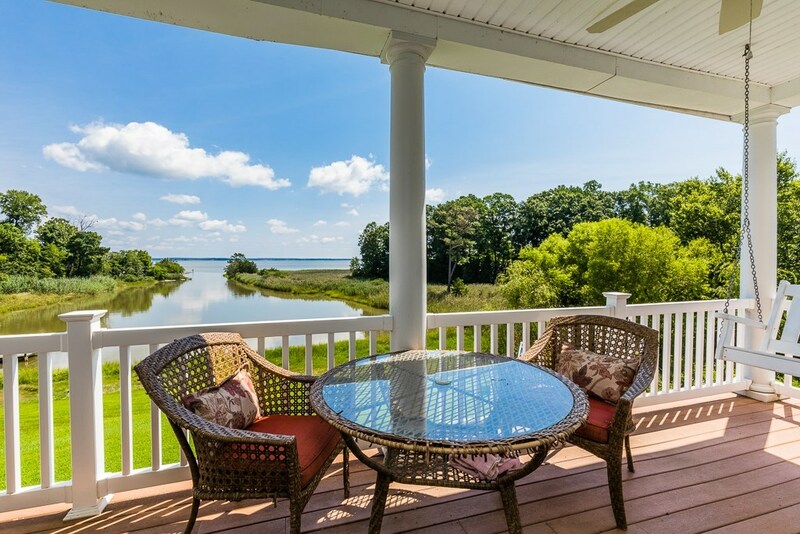 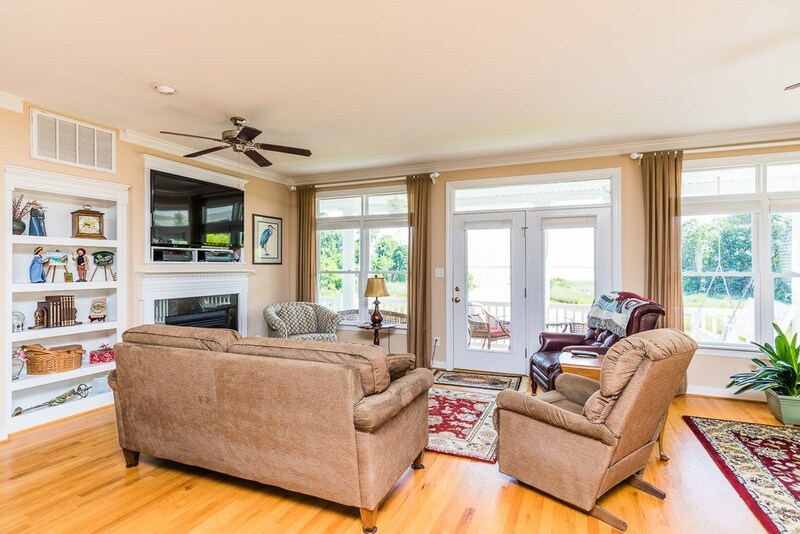 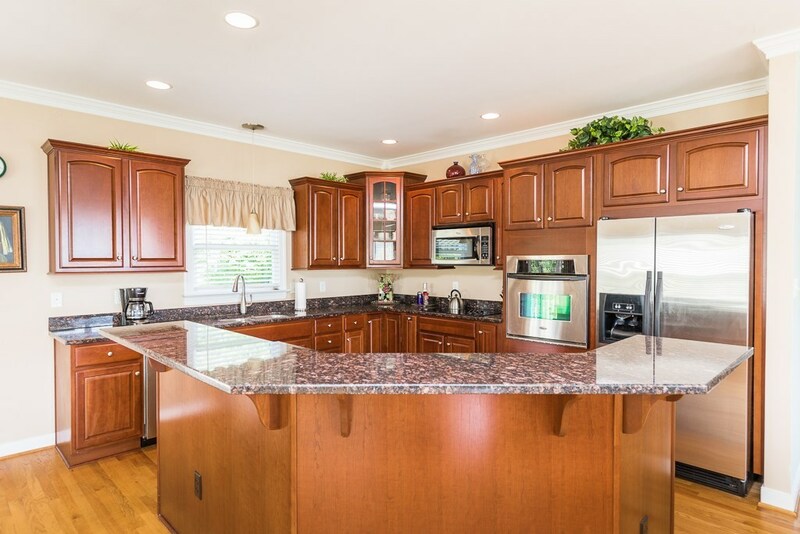 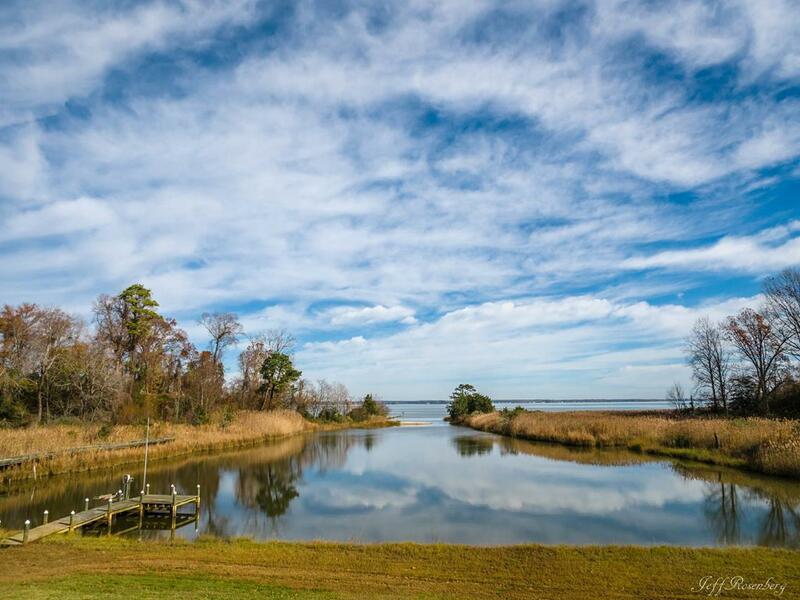 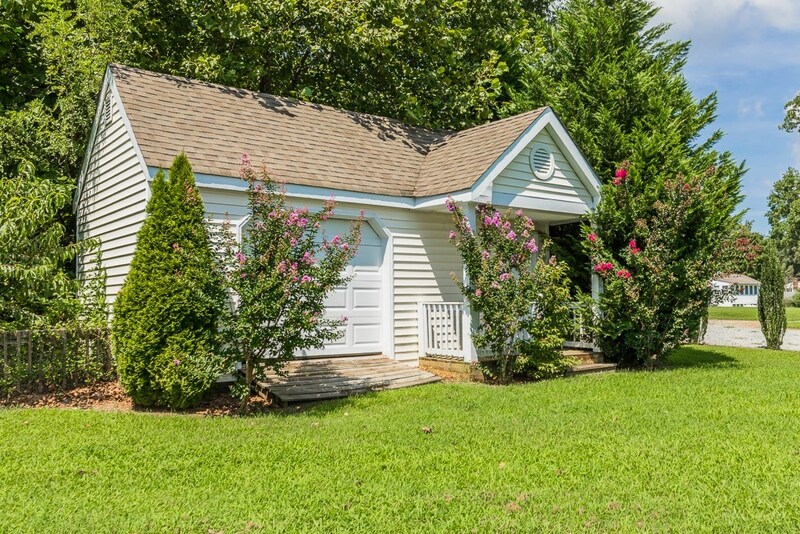 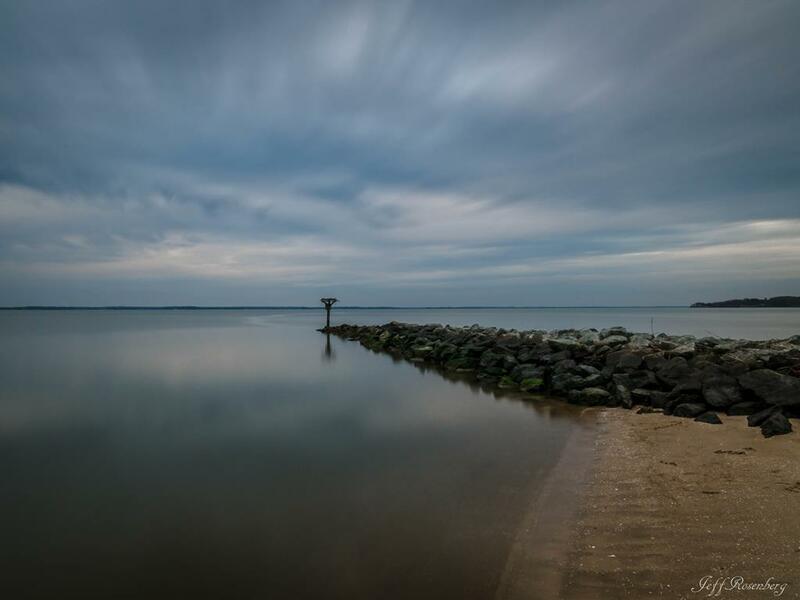 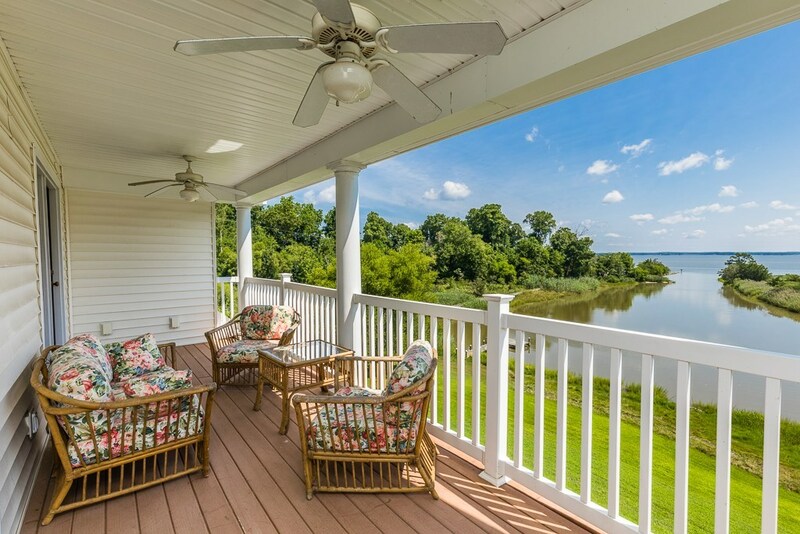 This home sits on a protected harbor off the Rappahannock River. 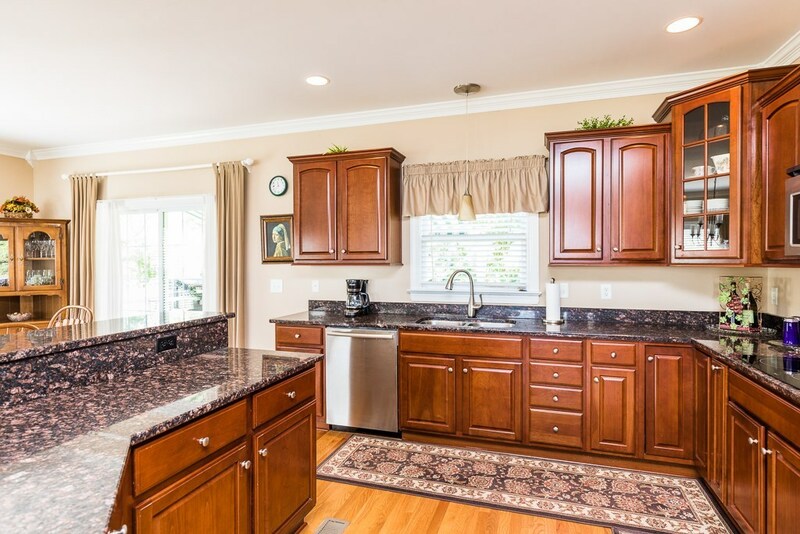 As you enter the home you will see the attention to detail and notice the open floor plan which captures amazing views of the Rappahannock.On the 1st floor the kitchen, dining room, and family room are all open to eachother.The kitchen has granite countertops, cherry cabinets, tons of counter space w/ raised bar & SS appliances.There is also a huge butlers pantry to store all of you kitchen items! 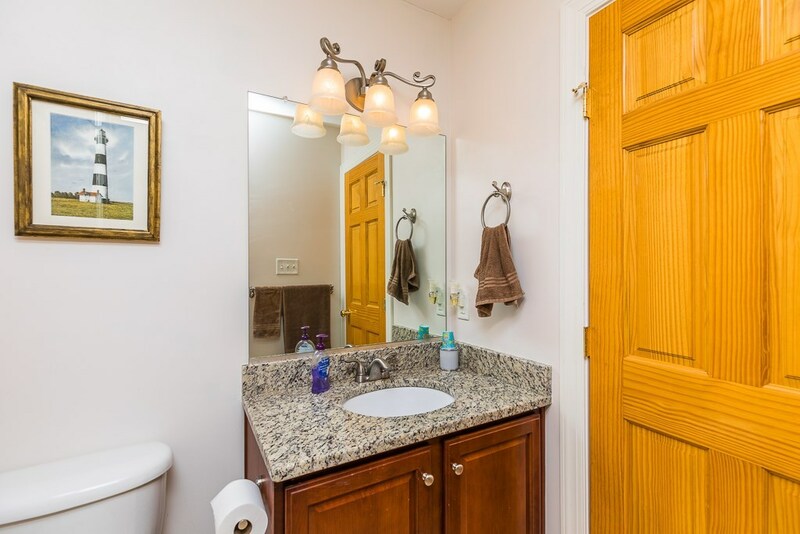 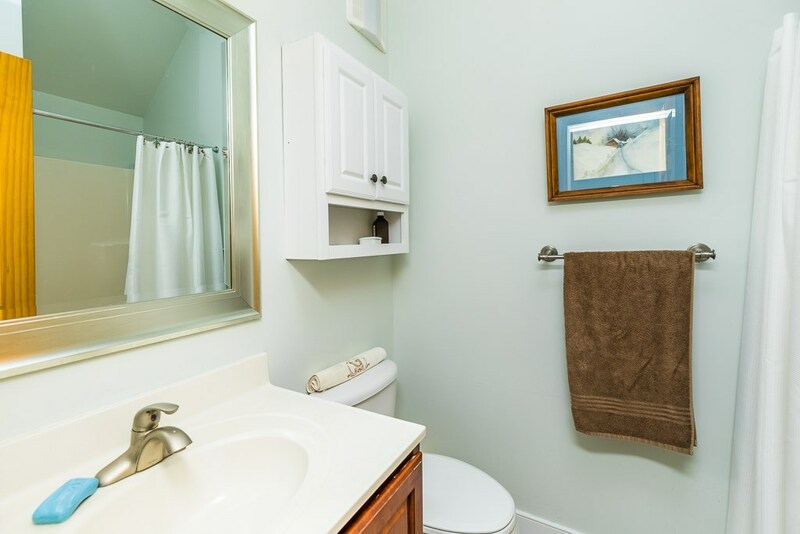 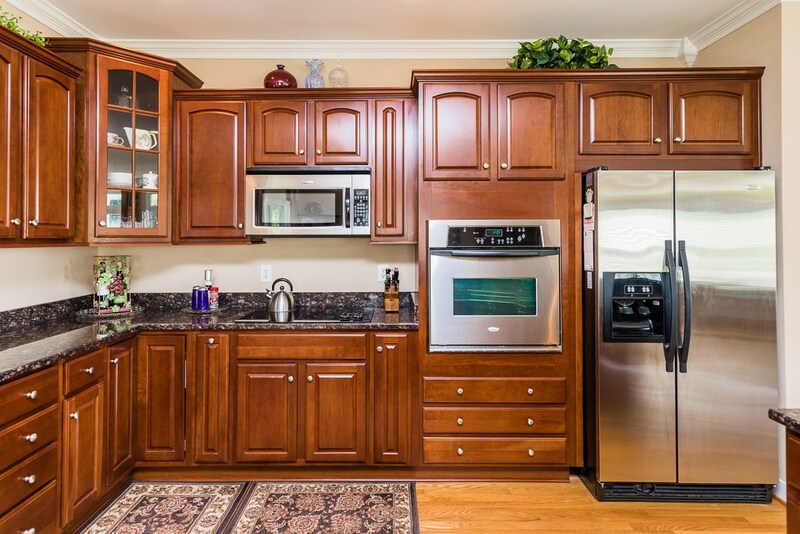 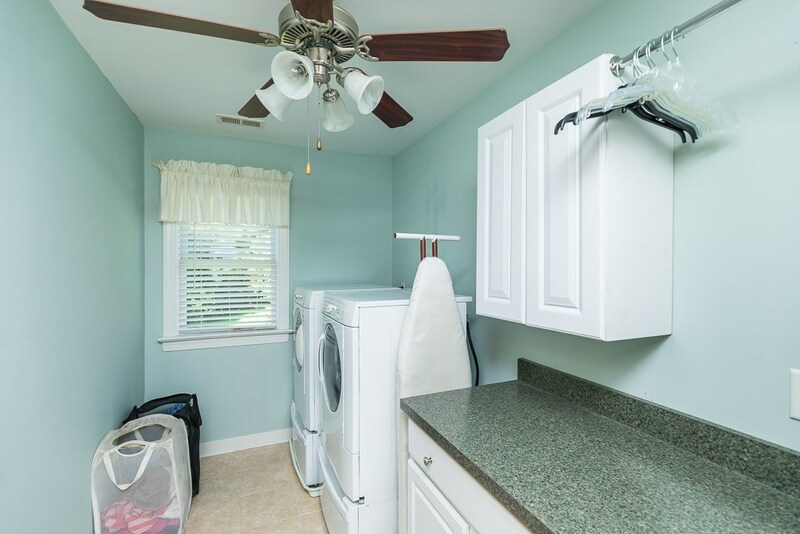 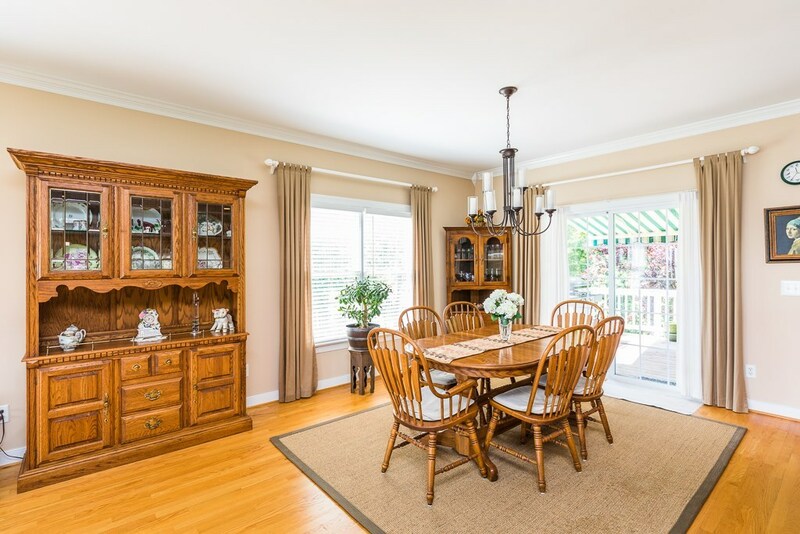 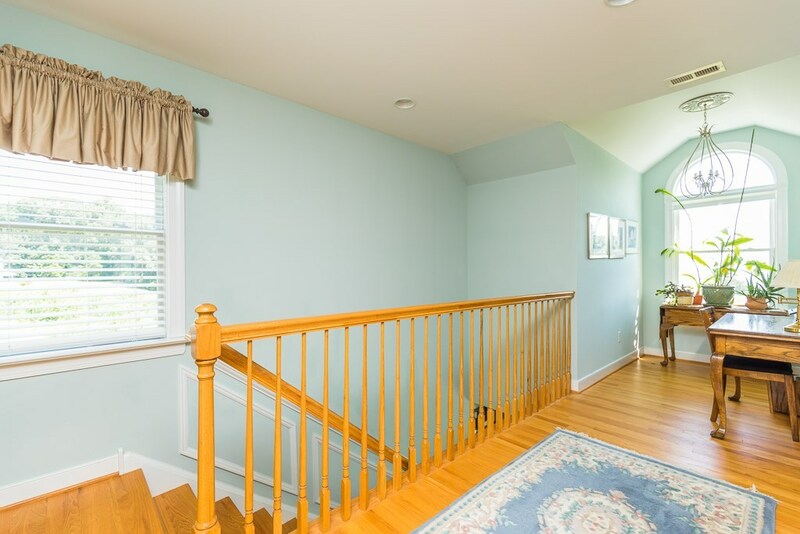 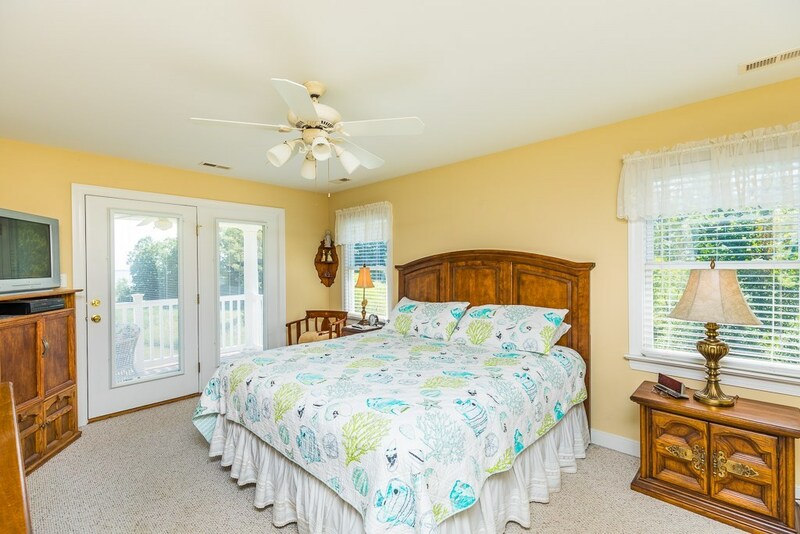 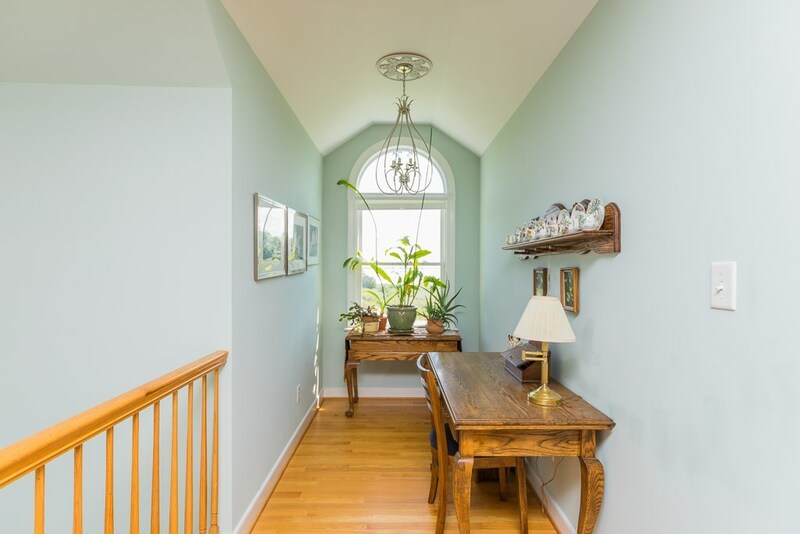 Upstairs, find 3 large bedrooms one of which is the master.The master has a walk in closet, master bath & private balcony overlooking the harbor.There are two laundry rooms one in the basement and one on the 2nd floor for you convenience. 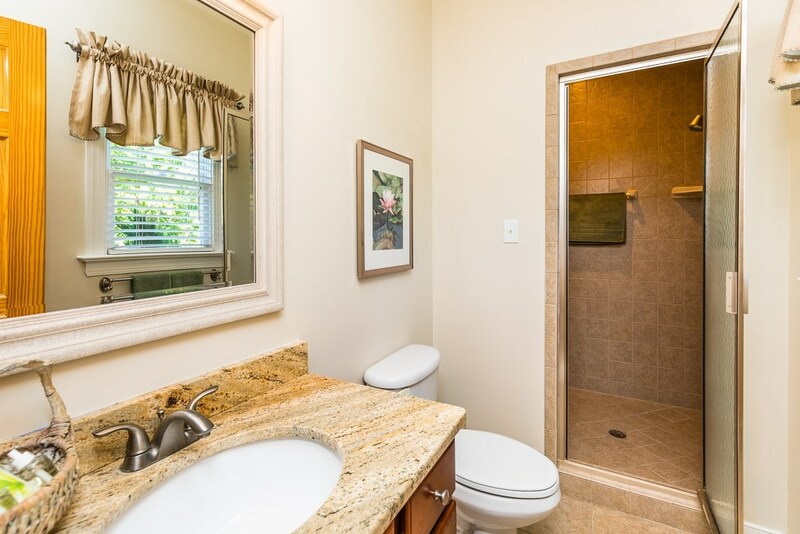 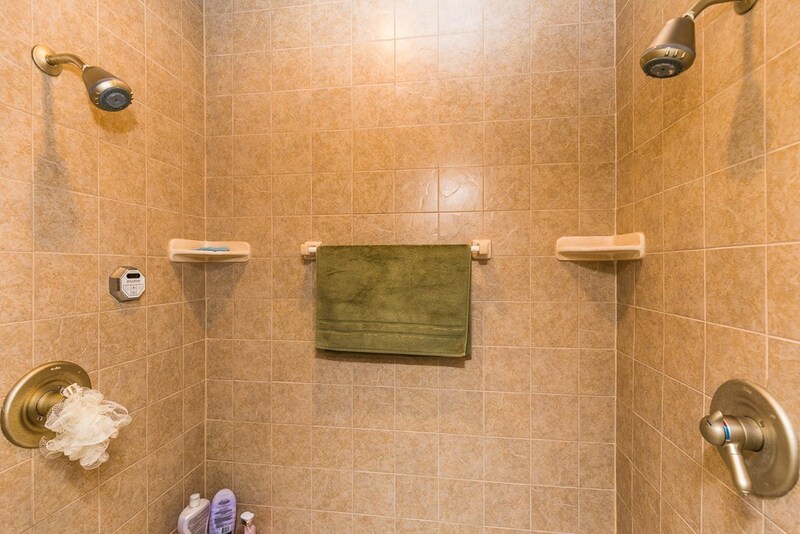 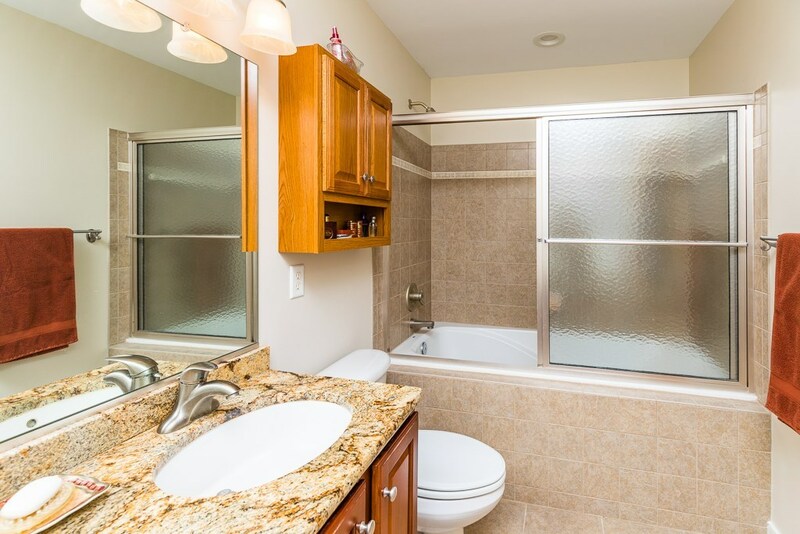 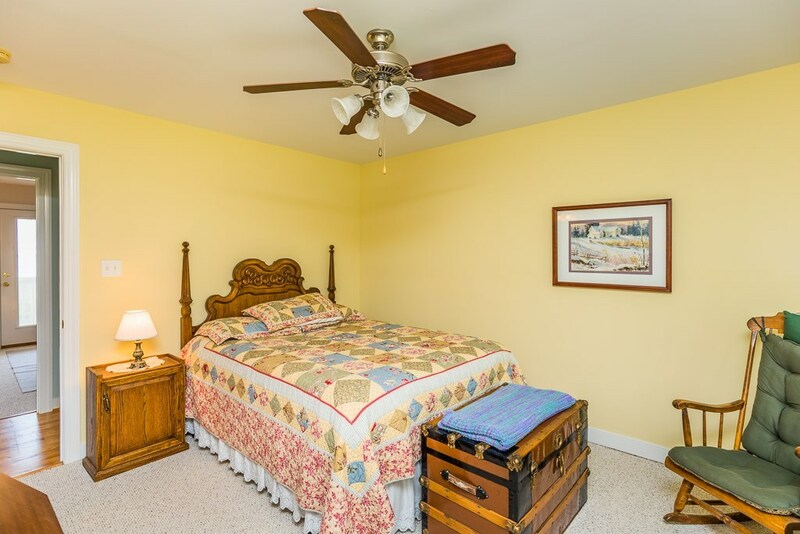 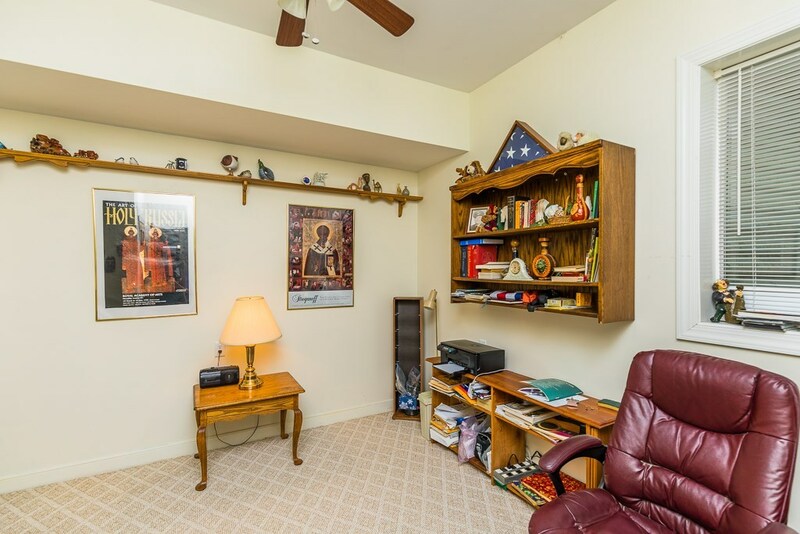 There is also a 4th bedroom and bathroom located in the basement. 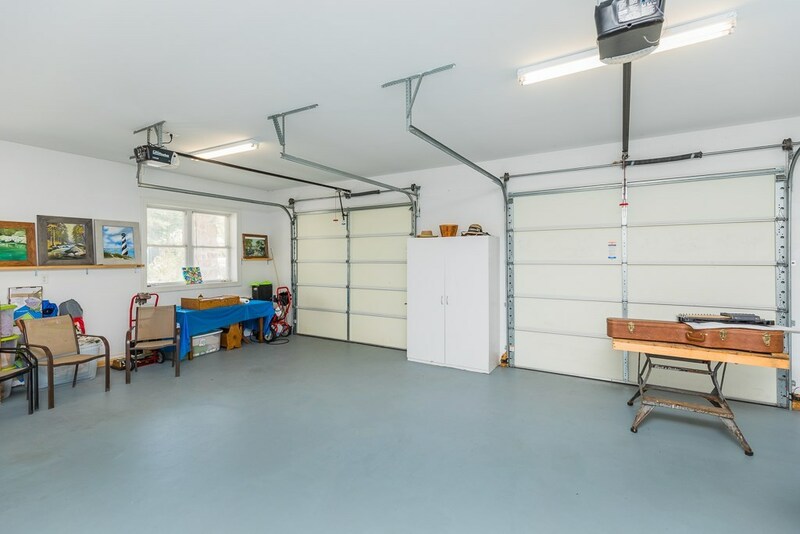 Also located in the basement is a 2 car garage with epoxied floor and a detached shed located behind the home.There is a multi-level deck on the waterside and rear deck with retractable awning!Come enjoy the summers at your private waterfront getaway!All of this is located in South Hill Banks which amenities include: community sand beach, boat ramp, and pier!